Check out the video, Silver Shadow departing Sydney, Australia. 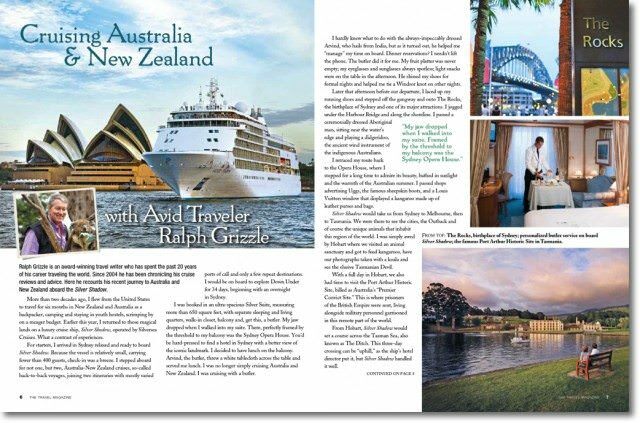 Click on the image to open a PDF featuring Cruising Australia & New Zealand on Silver Shadow. 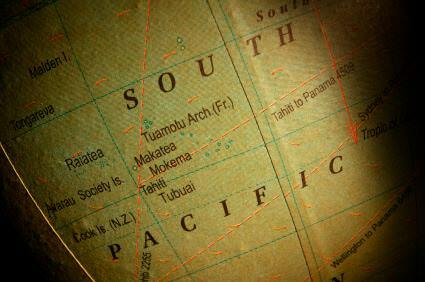 In 2012, I crossed the Tasman Sea, from Australia to New Zealand — and back. I thought avid cruisers might enjoy reading about that journey in a magazine-like layout. 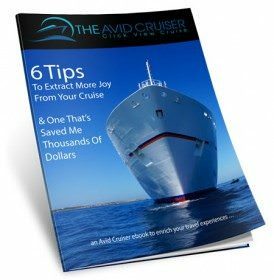 Simply click here or on the image above to launch the four-page PDF Cruising Australia & New Zealand on Silver Shadow. 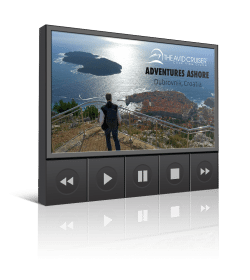 If you find yourself wanting more information about this fascinating part of the world, check out this post Cruising Down Under In Photos & Videos: Highlights Of Australia & New Zealand On Silver Shadow, which has links to posts from each day of the journey. You might also find our Silver Shadow ship review useful if you’re contemplating a luxury cruise.